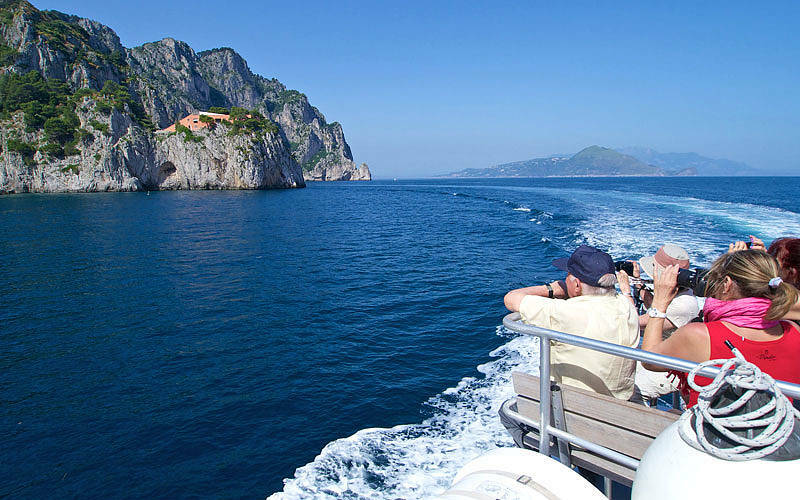 This boat tour includes all the highlights of the island of Capri: the White Grotto, the Bay of Marina Piccola, the Green Grotto, the Punta Carena lighthouse, and the iconic Faraglioni of Capri. 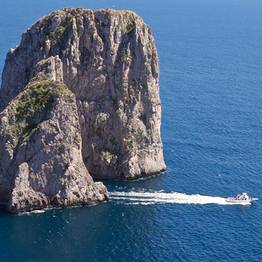 Boat tour from Marina Grande: Punta del Capo, Scugnizzo Statue, Tiberius' Leap, the White Grotto, Villa Malaparte, the Natural Arch, the Faraglioni, Marina Piccola, the Green Grotto, and the Punta Carena Lighthouse. 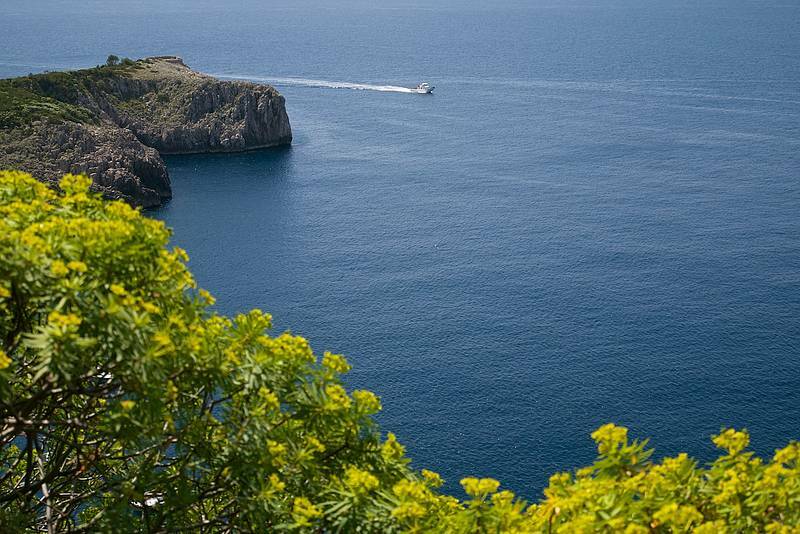 A stop at the Blue Grotto. 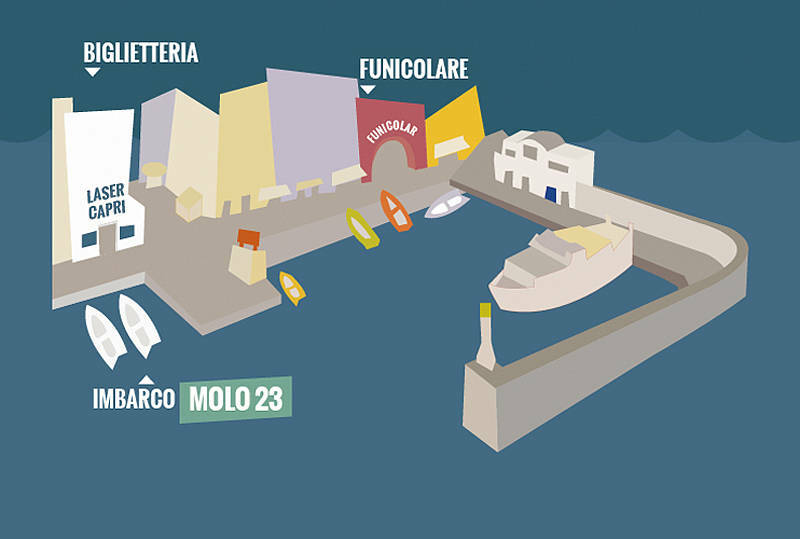 Boat tours embark at pier 23 in the port of Capri (Banchinella). 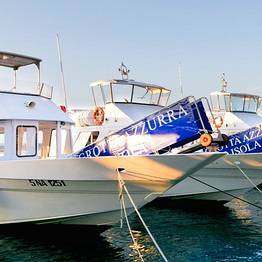 The service includes a one-hour tour of the island and no stop to visit the Blue Grotto. 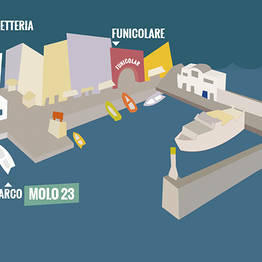 Tickets are valid for boarding. 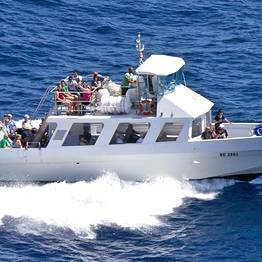 Tickets are good for three days after the date indicated; tours may be suspended for inclement weather, in which case you will be reimbursed the full amount. 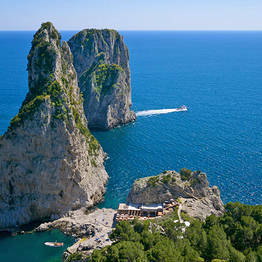 "Very nice place Capri! 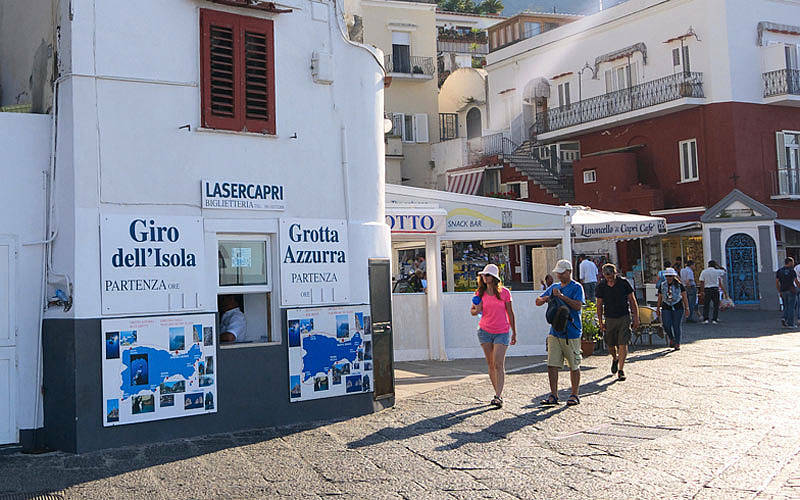 The Laser Capri was really nice and the tourist guide is really informative." 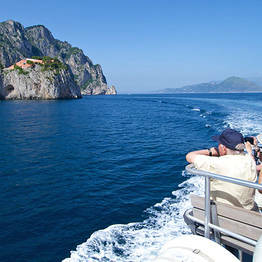 "this boat ride was a higlight of our Capri trip. 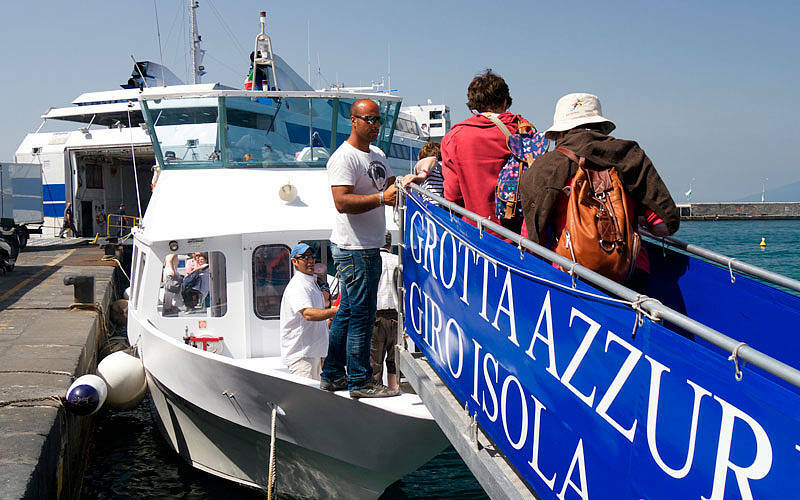 It took a long time to wait for the Grotto, but we enjoyed every moment of the entertaining experience! " 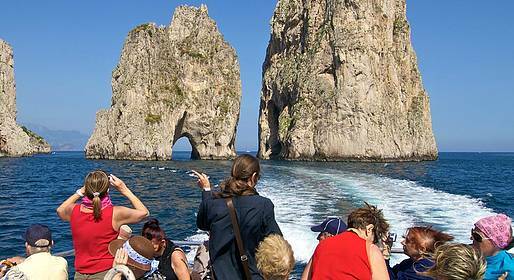 "Excellent boat trip around capri and into Blue Grotto - on time departure, normal wait time at Blue Grotto. 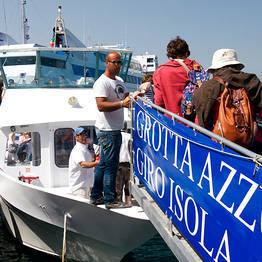 Super expereince inside bue grotto "
"We did the Island tour and had booked it online a few weeks before. 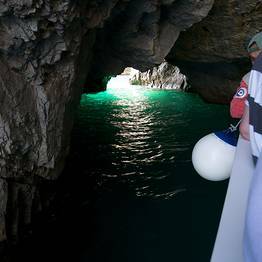 Was a beautiful tour and the guides stop at the various grottos so you can take pictures!! Highly recommended!!" 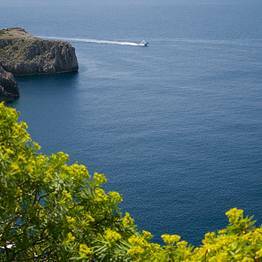 "Ride to blue Grotto was smooth & wonderful, the views breathtaking, it really was a dream come true for us! 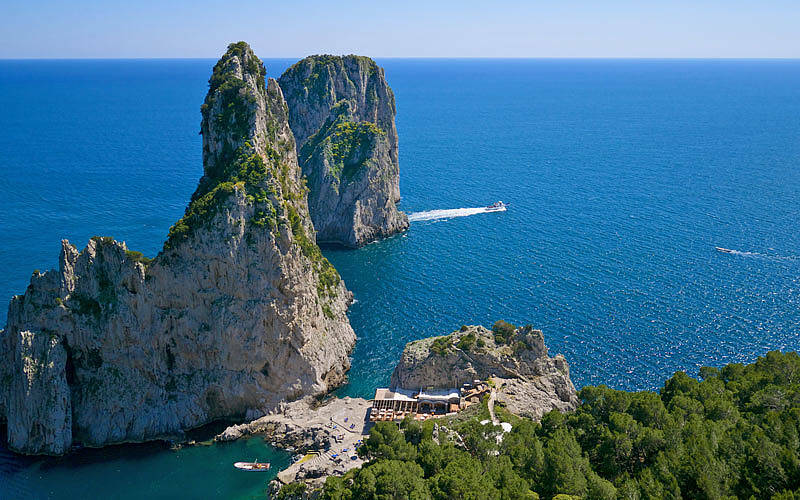 No long wait 👍 Booked thru capri.net no problems whatsoever thank you will use them again !" 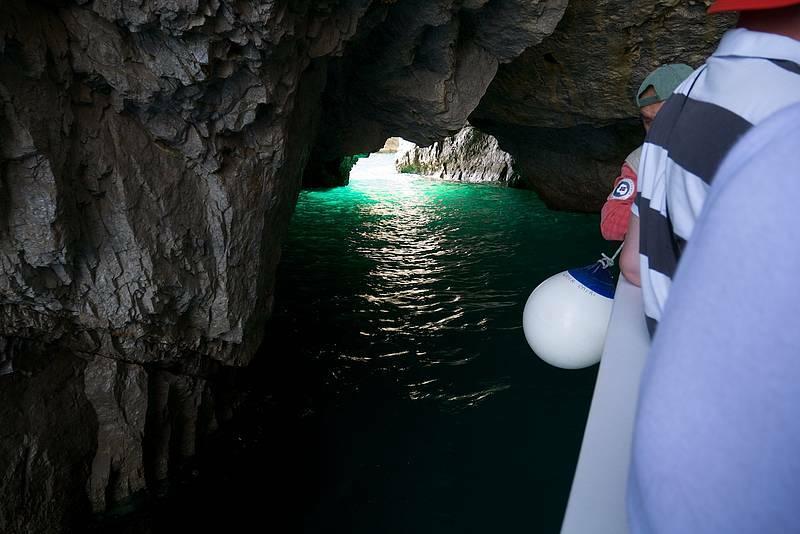 "Blue Grotto was worth seeing/bucket list✔️Everyone had a great time while waiting for their turn ..loved it &didn't even have to wait long -we took the direct boat to the Grotto & enjoyed scenery back"